So, you installed WordPress on your website. 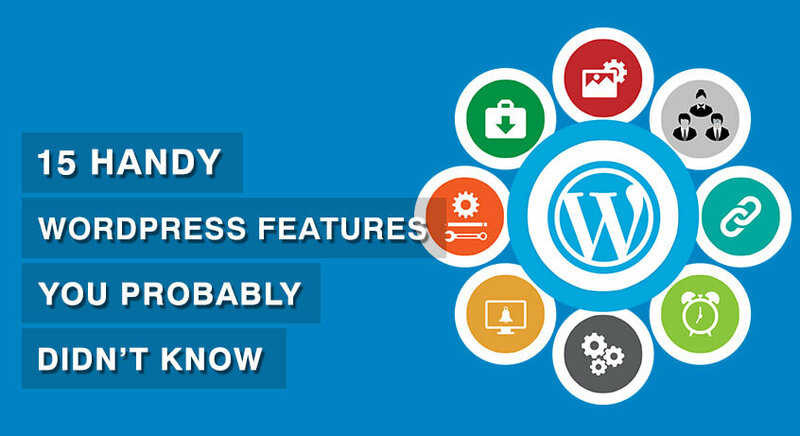 WordPress is one of the most popular Content Management System in the world, and it powers 27.7% of the websites. 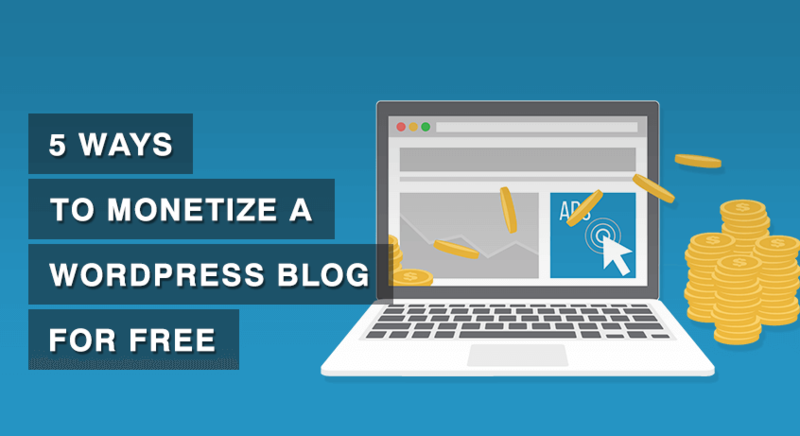 Chances are that your favorite blog, newspaper, magazine, artist or shop might be using WordPress. So you are in a good company! 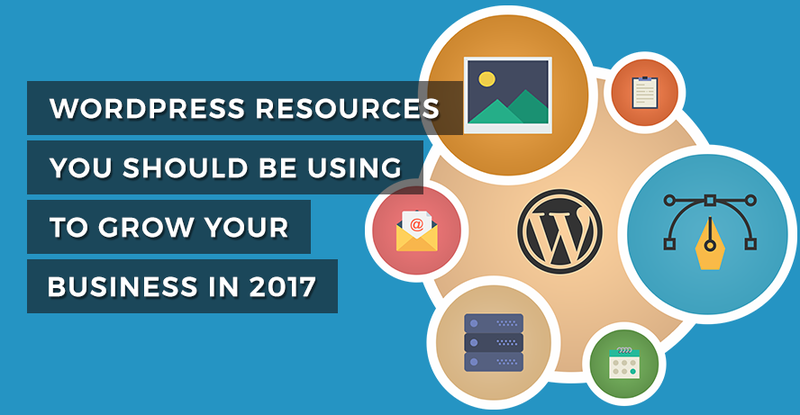 However, getting started with WordPress can be overwhelming, especially if you are new to WordPress. In that case, a checklist can be a lifesaver. 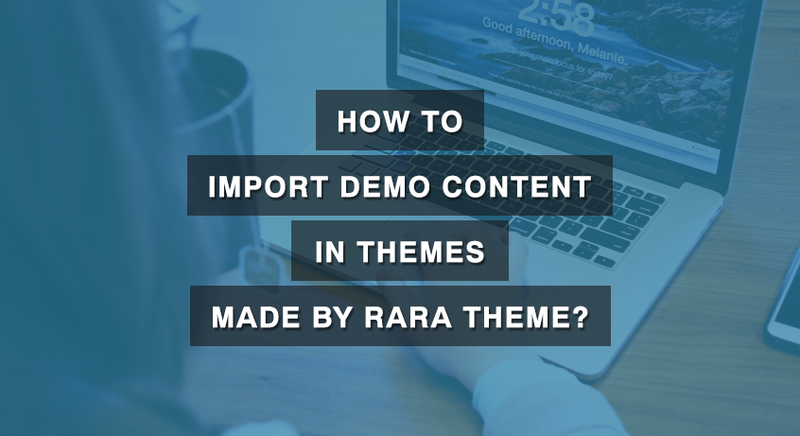 What should you do before you start creating your content and setting up your theme? If you are creating the website for a client, is it ready to go live and start receiving visitors? Before you deliver the website, what are the things that must be done and checked to make sure that your website is optimized and secure? 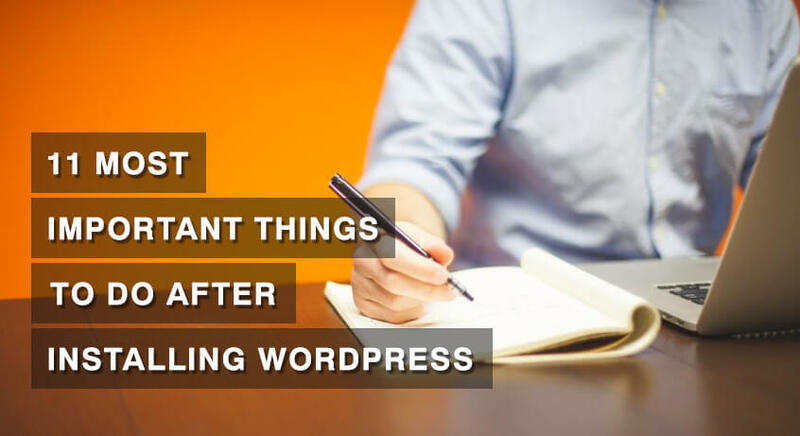 If you are feeling obscure, here are 11 things that you should start doing immediately on your freshly installed WordPress website. Your site title and tagline tell people and search engine what your site is about. Your website is unique so your site title and tagline should reflect it. You can modify your site title and tagline easily on WordPress. Go to Settings > General in WordPress Dashboard. Keep your site Title short and solid. It doesn’t need to be the same as your site’s URL. The tagline describes what your site is about. If your brand has a tagline or a motto, this is a perfect place to display it. WordPress default Tagline text is “Just another WordPress site”. If you don’t have a tagline, just delete the default texts and leave it blank. 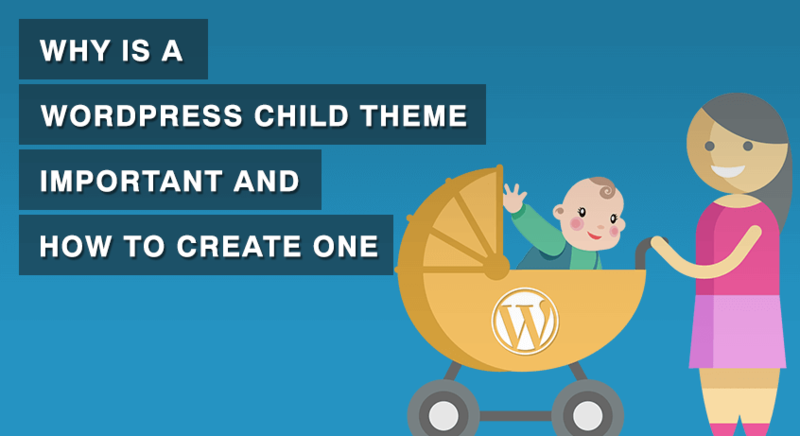 Your default WordPress installation comes with sample contents such as “Hello World” blog post and comments. Delete them asap! And replace it with your own awesome contents! 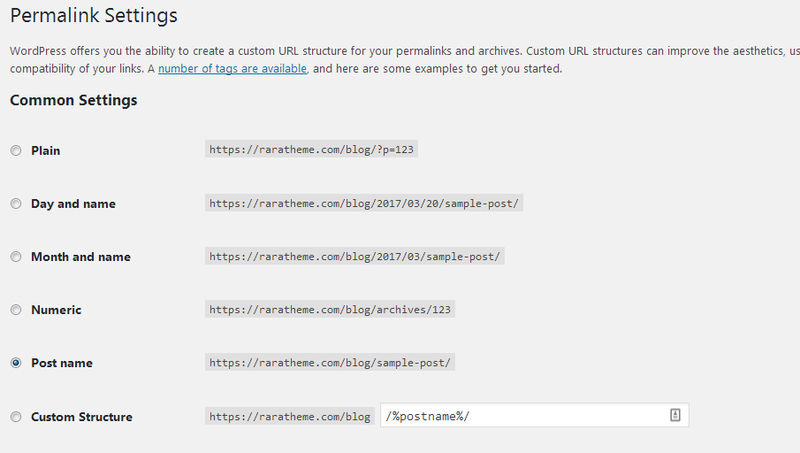 Permalinks are the URLs (links) to your pages, posts, categories and tags archives. This is neither good for search engines nor for the user experience. So you should change it. Make the links pretty for both search engines and users. 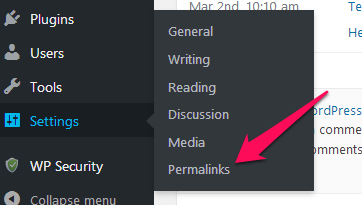 To change the Permalinks, go to Settings > Permalinks on WordPress dashboard. Select the Permalink structure that suits your site. You can also make a custom Permalink of your own. However, for Search Engine Optimization, I would recommend you to include the Post’s names in the URLs. Make sure the timezone is set to your local timezone. This will help you make sure that the timing is correct whenever you schedule tasks, such as schedule a post to be published or schedule a backup. To change the Timezone, go to Settings > General. Then, scroll down and you will see an option for Timezone, Date and Time formats. Always keep your WordPress profile complete and updated. 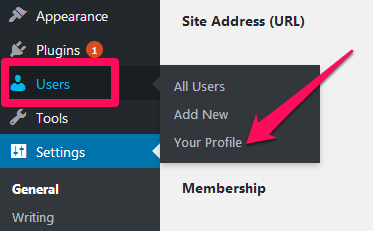 Go to Users > Your Profile on WordPress admin panel. Here, you can choose how you want your name to be displayed on posts, and which email address to be used for notifications. You can also change your password, admin color scheme, and add your short biography. The visitors of your website may want to contact you. So, make it simple for people to reach out to you. 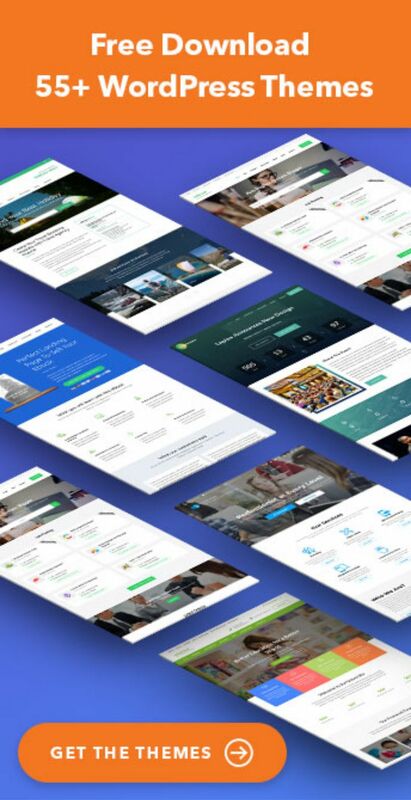 Contact Form 7 is a free and popular WordPress plugin with more than a million downloads. You can use it to create a simple contact form. The Contact Form 7 allows you to create fields like email addresses, names, subjects, and messages. You can even add captcha to prevent spammers from filling the form. Tracking a website’s statistics and metrics is important for any business – small or big. There are a lot of web monitoring application available these days. Some of them are them are free and some cost you. The best website monitoring system, in my opinion, is Google Analytics. Real Time information about visitors. To add Google Analytics on your site, create an account at Google Analytics and get a tracking code for your website. Spam comments can be annoying. Once they start coming, they just swarm in. Therefore, I would recommend you to install Akismet plugin to combat them. 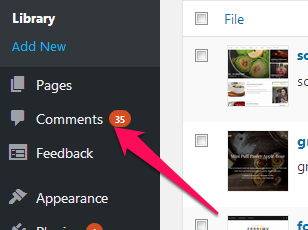 This plugin checks your comments to see whether they look like spam or not. And, then lets you review the comments. The blocked comments will appear on the “Comments” section of the admin screen. WordPress itself is a secure platform. But, WordPress sites are often targeted by hackers to exploit some default settings. 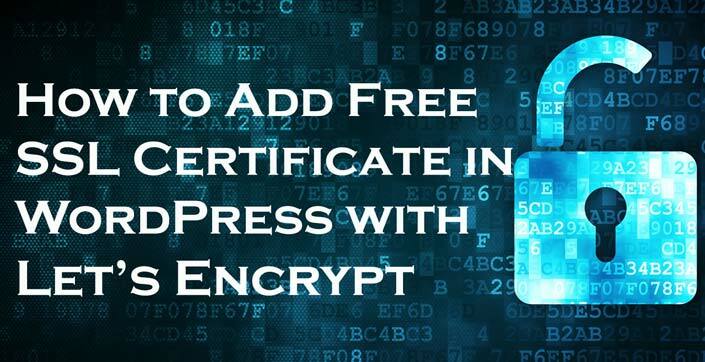 Thus, you can use some security plugins that add extra security features to make your site more secure. Here are some cool features of WordFence that you can use to secure your WordPress site. Here are some cool features of Sucuri WordPress Security that you can use to secure your WordPress site. 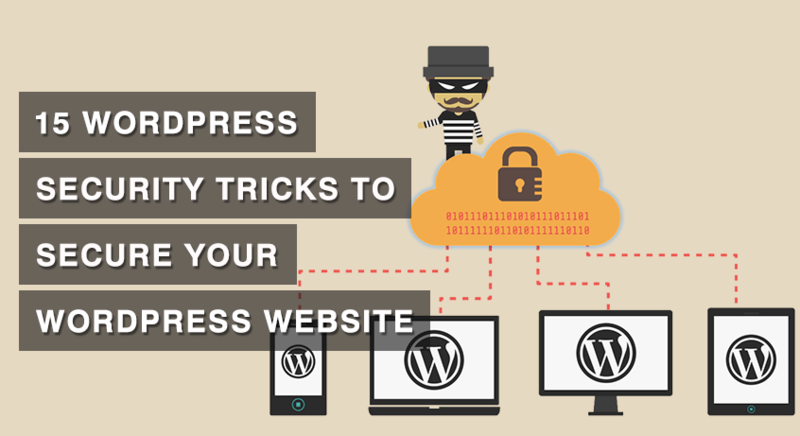 If you want to master the basics of WordPress security, then you should read our article on 15 WordPress Security Tricks. One of my friends runs a large travel aggregator website. He has invested more than 4 years of his life and hundreds of thousands of dollar into it. One day his website got hacked, and it was down. He was frustrated because all the time and money he had put into his business was in vain, in a blink of an eye. Luckily for him, his developers had recently taken backup of the website, and they were able to recover most of the website. Imagine for a moment what would have happened if there was no backup? Backup is like an insurance policy of the work you have put on your website. If something goes wrong, you can recover your website using it. Therefore, always have a solid backup strategy. WordPress doesn’t have a built-in backup system. So you will need to use a plugin like Backup Guard or Backup and Restore Dropbox to backup your database and files. One of the best ways to increase traffic to your website is by optimizing your site’s content for Search Engines. 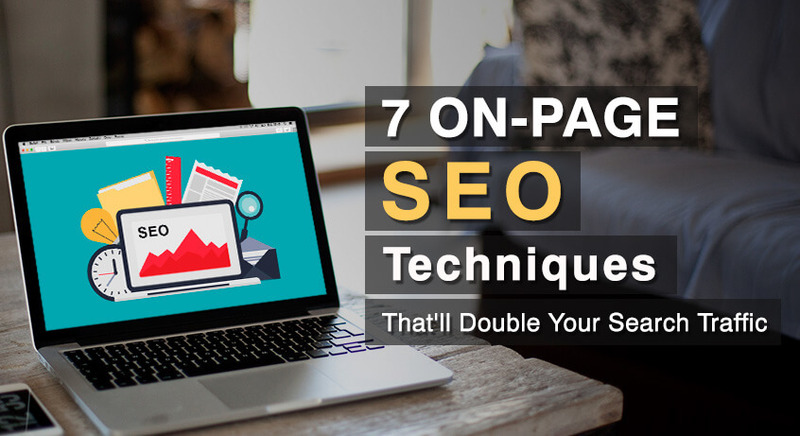 This technique is called On-Page SEO. You can master this technique reading this. You can optimize your website using a good SEO Plugin such as Yoast. Yoast SEO plugin helps your write search engine optimized content, title and meta description. It also generates a sitemap, which is also an important factor for SEO. The best part of Yoast SEO is that it tells you how well optimized your site is and provides you suggestions to improve it. Well, if you completed all the 11 steps mentioned above, your WordPress is now ready to go! highly informative detailed article on how to properly use wordpress site. which theme are you using at present. Hello Pawan, For knowing which theme is using a website check it on http://wpthemedetector.com/ .It’ll show you the theme and lists of plugins currently using. You have written such an amazing guide. 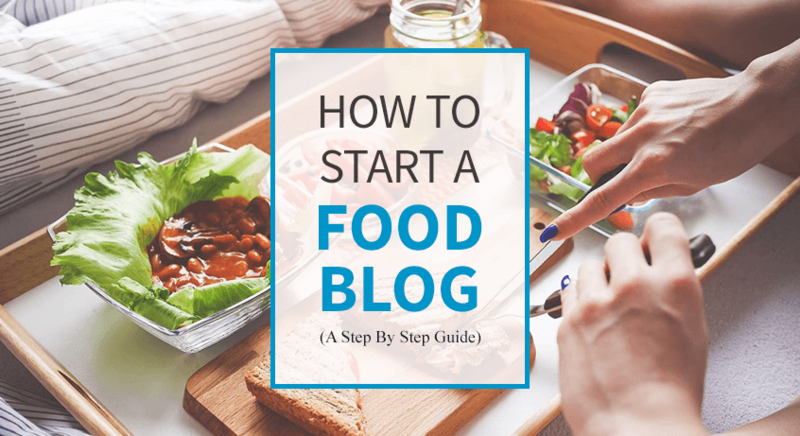 All from A to Z is included in this article for wordpress starter.